This elite floor plan offers three spacious bedrooms that all get tons of natural light! 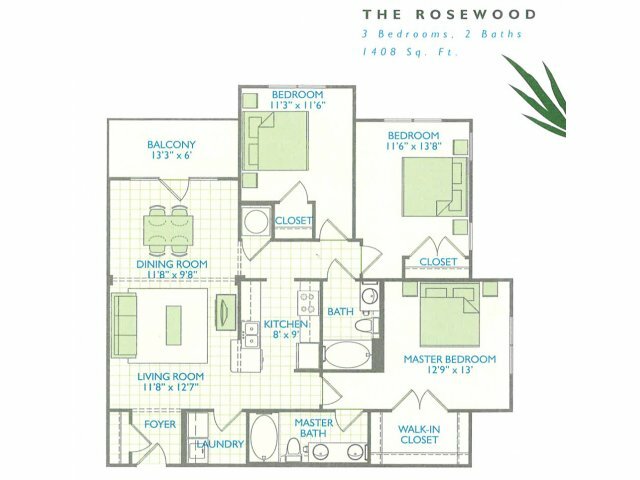 The Rosewood includes a full-size GE washer and dryer, a patio/balcony and a fully-equipped kitchen. Valid From : Oct 16, 2018 Incredible Blowout Rates!! We just lowered our rates $50 per month for a limited time! 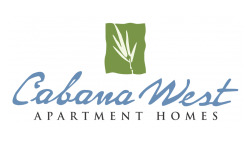 Hurry now before special ends and rates go up! We charge a $350 fee for the first pet and $200 for the second. We also charge $15 for pet rent for each pet monthly.